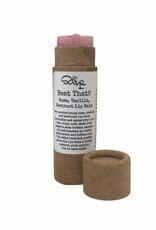 Our moisturizing roses & vanilla lip balm nourishes and makes your lips silky soft. 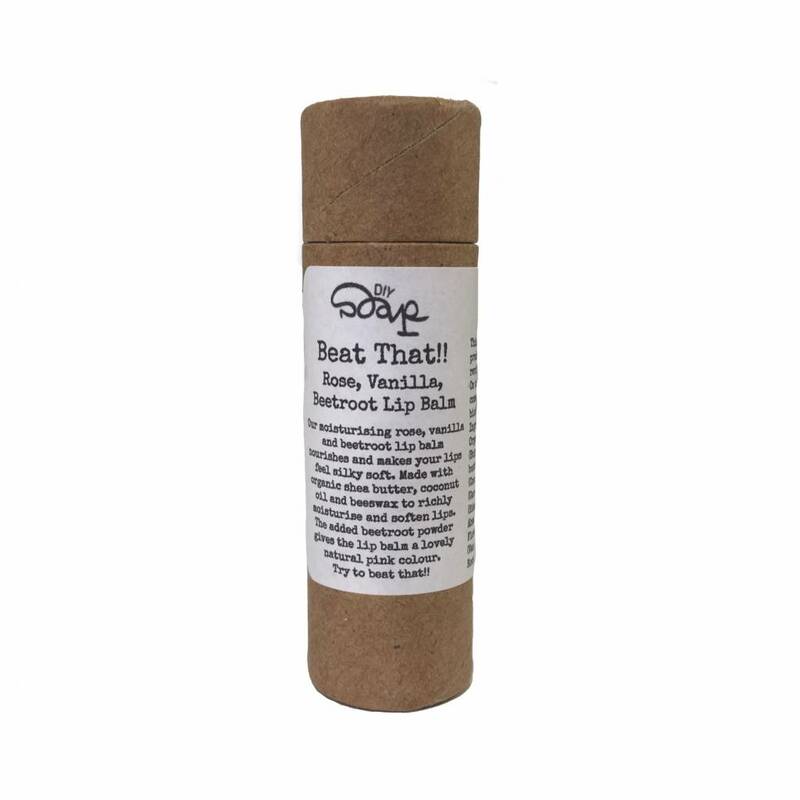 Made with organic shea butter, coconut oil and beeswax to moisturize and soften the lips. 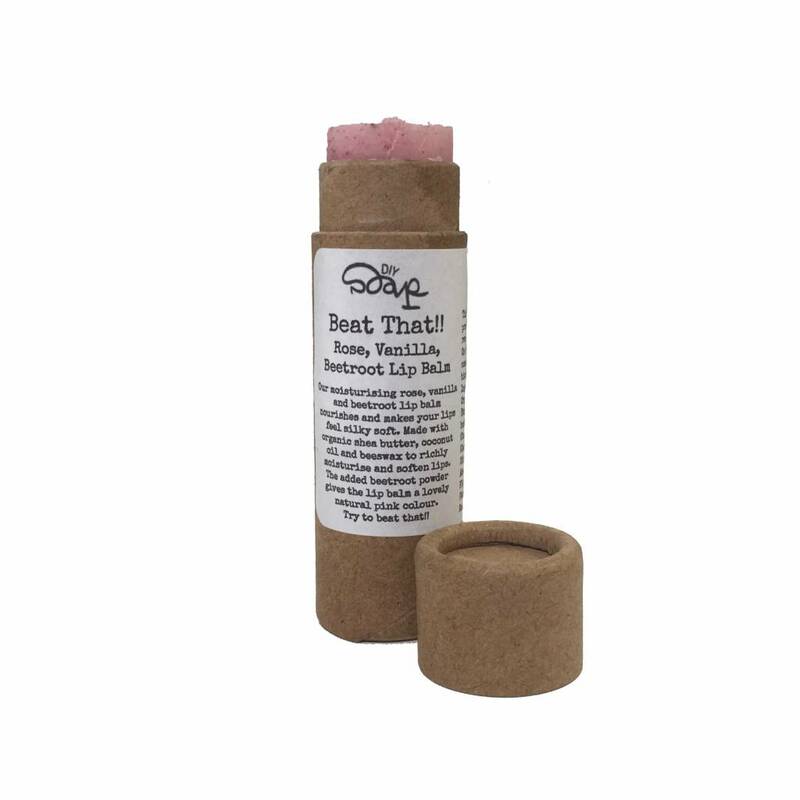 The added beetroot gives the lip balm a beautiful natural pink color and vanilla and rose oil provide a delicious subtle sweet fragrance. The lip balm does not leave a pink colour on your lips. Comes in a 100% biodegradable packaging. 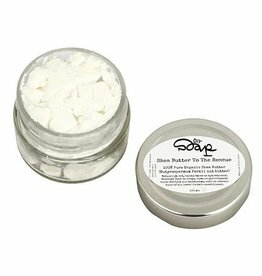 Shea butter contains vitamin A and E, which both calm and hydrate the chapped lips and dry skin. 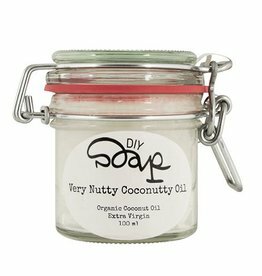 Combined with the coconut oil, a healing lip balm is created that protects your lips against the elements. Content: 15 ml. This lip balm is already made and ready for use. 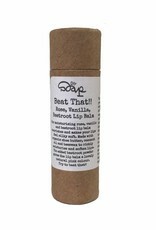 The lip balm comes in a pop-up tube made entirely of cardboard and beeswax. No plastic! Organic Shea Butter (Butyrospermum Parkii nut butter), Organic Coconut Oil (Cocos Nucifera oil), Beeswax (Cera Alba), Golden Jojoba Oil (Simmondsia Chinenis), Rose Absolute Oil (Rosa Centifolia Flower Extract), Vanilla Oil (Vanilla Planifolia), Beetroot powder (Beta vulgaris).